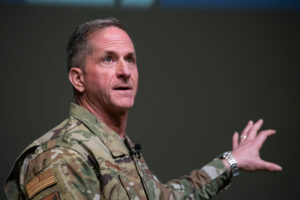 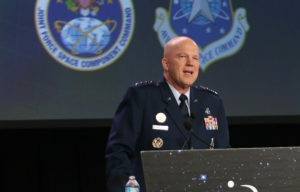 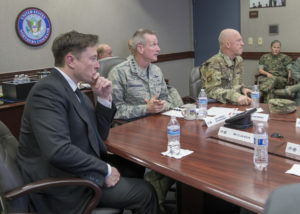 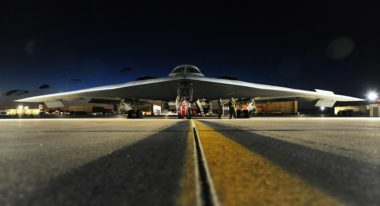 U.S. Strategic Command was handed the responsibility last fall to solve one of the Defense Department’s most sensitive and complex technology problems: the modernization of the nation’s nuclear command, control and communications system, known as NC3. 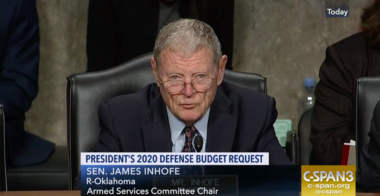 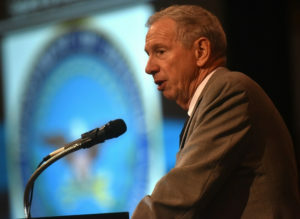 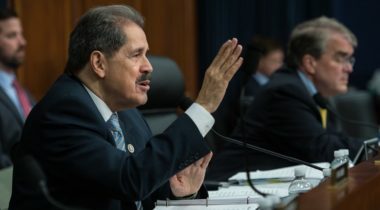 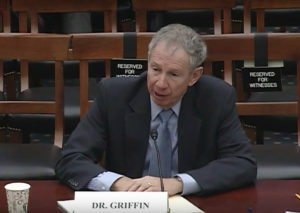 As a House appropriations subcommittee gears up for a series of hearings this week on budget requests for science agencies, including NASA, the chairman of that subcommittee said he will not run for reelection because of health issues. 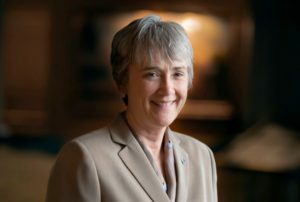 Air Force Secretary Heather Wilson informed President Trump on Friday that she will be stepping down May 31 to become president of the University of Texas El Paso. 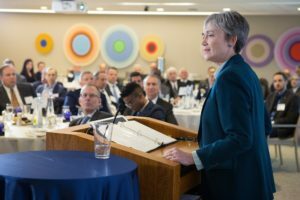 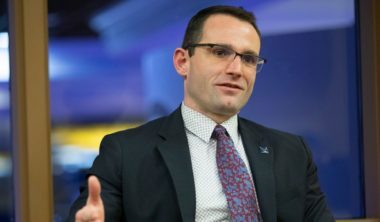 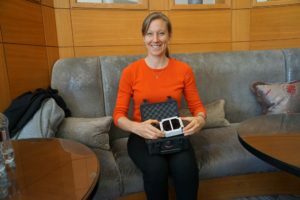 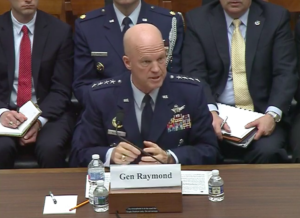 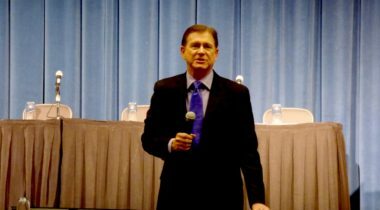 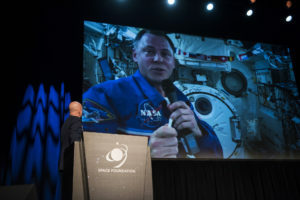 The new leader of the commercial space transportation office within the Federal Aviation Administration pledged to be open and “over-communicate” with industry as it works on new regulatory proposals.